SlimPRO SP675EPR is a Mini-PC with Hardware Raid 1 (mirror) function. 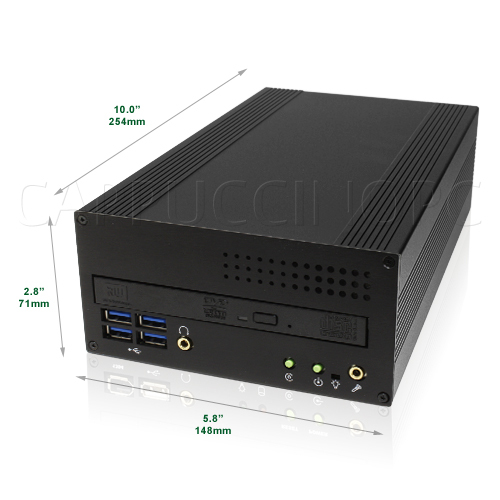 This Raid 1 mini pc is primarily aimed at industrial applications that need data to be mirrored to a second hard disk to prevent data loss. For remote location, customer can set the software to generate automactically notification email when one of the hard disk has failed. Mirrored your hard dirve for redundancy.